Is cannabis legalization on your wish-list? As our team continues to educate and empower Texans, we wanted to let you know how you can support legalization during the holidays. 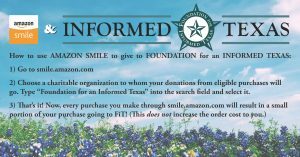 Please choose Texas NORML and legalization while you are shopping on Black Friday, Cyber Monday and during this holiday season. 25% off on these 4 shirt styles! To make room for new styles, we have discontinued some of our shirt styles and are now offering them for $15 (+S&H). 60% off both hoodie styles! We have also discounted the last of our hoodie stock down to $20 (+S&H). Check and see if we still have your size available! Stay tuned for our Winter Special that will be available for pre-order only. 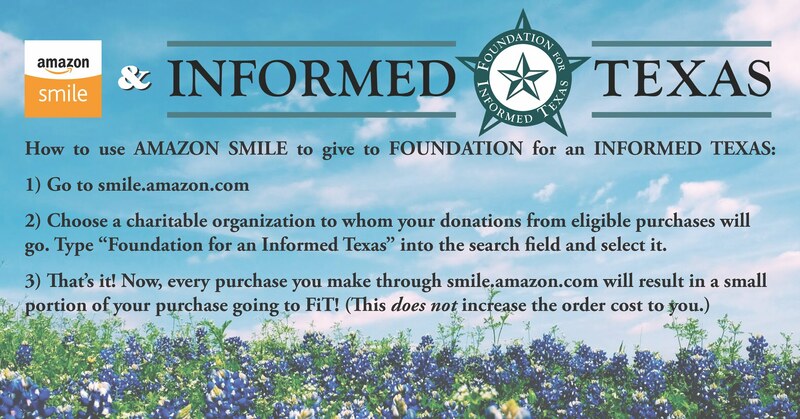 Save the Date: Choose Texas NORML for #GivingTuesday! On November 27th, Every act of generosity counts, and each means even more when we give together. Make a one time donation or become a sustaining donor we can rely on during the 2019 Legislative Session.